The VW Main Bearing Set is for Standard (non-machined case and crank) Type 2 1700, 1800 & 2000cc engines and Vanagon 2000cc engines. 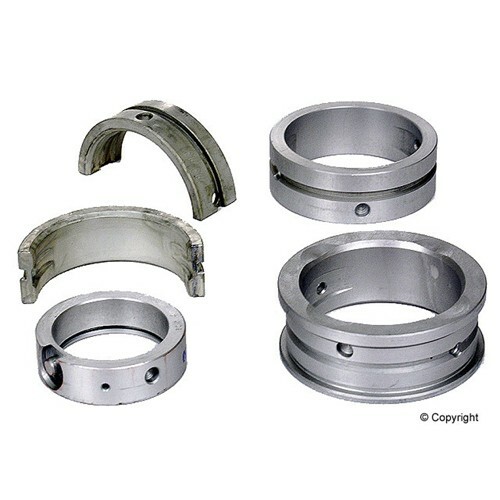 The main bearing set includes 3 full diameter bearings and 2 saddle bearings. The main bearing set fits 1972 through 1979 Type 2 Bus models and 1980 through 1983 Vanagons.